Travel opens our eyes to new architecture, foods, cultures, and perspectives from around the world. Unfortunately, it also makes us more vulnerable to theft and hackers. 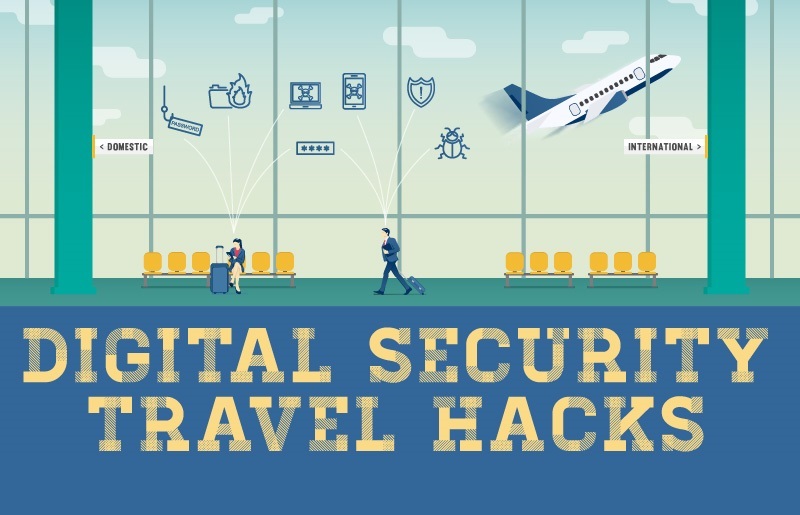 While no one is 100% secure from digital attacks, there are some things everybody can do to help prevent their information from getting compromised while traveling. Check out the infographic below to learn the latest digital scams and how to protect yourself while traveling.